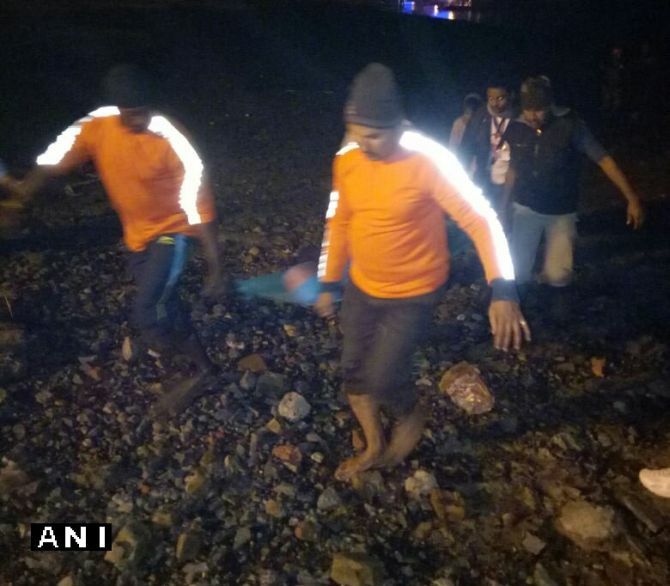 Five Ganga Sagar pilgrims, including a woman died in a stampede at a jetty at Kochuberia in West Bengal’s South 24 Parganas district on Sunday. District officials said two pilgrims died on the spot and three, including the woman in the hospital. The stampede occurred around 6 pm when there was a huge rush of pilgrims to board vessels to reach Kolkata, the officials said adding all of them were middle aged and are yet to be identified. A search has been launched by naval divers to find out anybody who might have fallen into Buriganga river during the stampede, they added. A total 16 lakh pilgrims took their holy dip in two days on the occasion of Makar Sankranti at Ganga Sagar, West Bengal Public Health Engineering and Rural Development Minister Subrata Mukherjee said.